READY TO BRING YOUR FLY FISHING GAME TO THE NEXT LEVEL? ​We are excited to announce the First Annual Carolina Saltwater Fly Fishing School. 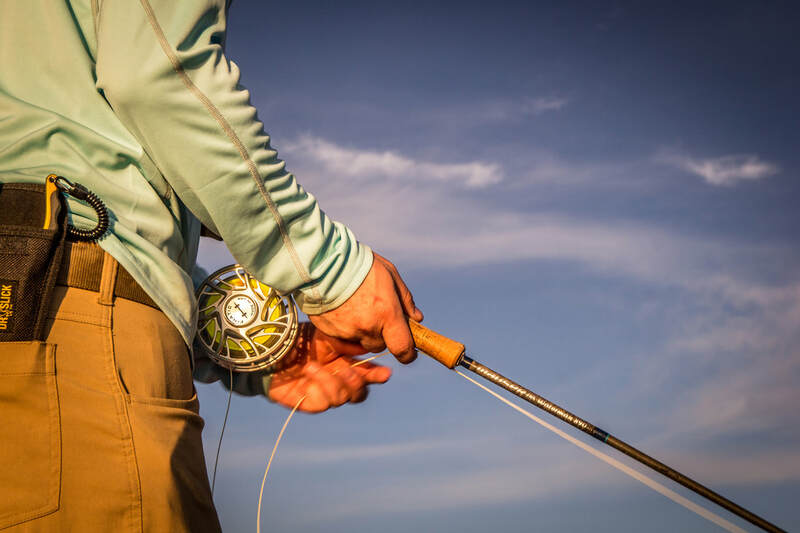 Located in the Heart of North Carolina's Crystal Coast, we are a prime location for saltwater fly fishing while experiencing what southern hospitality is all about. 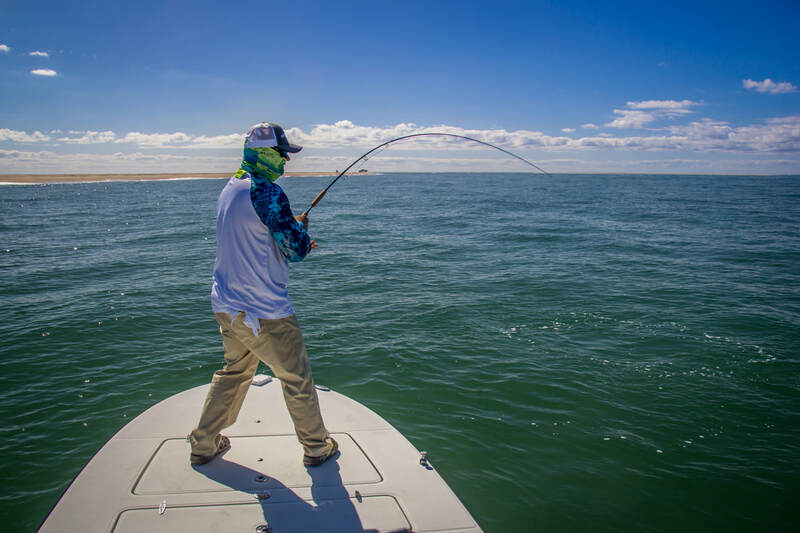 North Carolina's Crystal Coast is known for it's fantastic inshore Redfish fishery along with it's fall run of False Albacore. We also have great fisheries for Speckled Trout, Bluefish, Bonito, Spanish Mackerel, and Sharks, along with several other inshore and offshore species on fly. ​Join us for two full days of Saltwater Fly Fishing instruction from our team of very knowledgeable guides. Nowhere else on the South-Eastern Coast can you get so many years of saltwater fly fishing experience packed into one weekend. 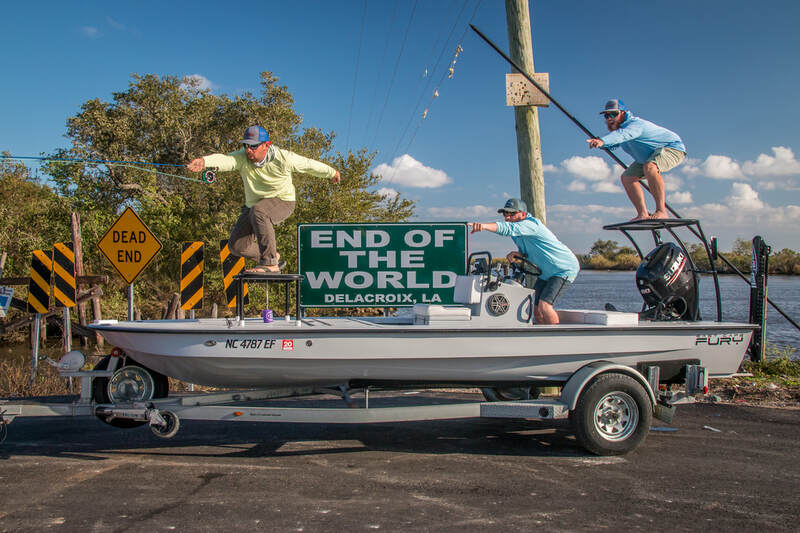 Powerpoint seminars, hands on classroom work, and outside demonstrations and practice will help you become a better saltwater angler.